Whoa! I can't believe 2016 is almost over but before that happens we have to say hello to December and all the festivities, gift-giving included, that comes with it. Have you all wrapped your presents now? I haven't! I've only given 1 gift as of this writing and there are still lots ot be wrapped and be given away. I'm going to be pretty much showcasing my own designs for the gift wrappers and then print my own gift tags as well. 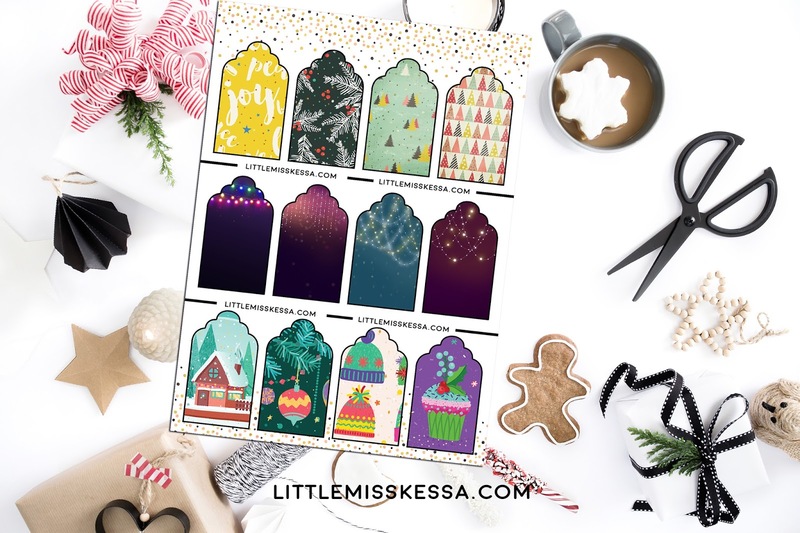 I'm going for the whimsical feel and if you like it too please feel free to download the free printable holiday gift tags below. If you like any or all of the gift tags in the image above, please feel free to download here. I will post another set of printables next Monday and if my schedule permits I will make this a regular series in my blog every Monday. I think it's my way of giving back for all the wonderful things that has happened in my life this year. If you want to make your own printable projects, you can download free design goodies from Creative Market every Monday as well (around 1PM Manila time). This is also the same site where I buy premium fonts as well as premium graphics. 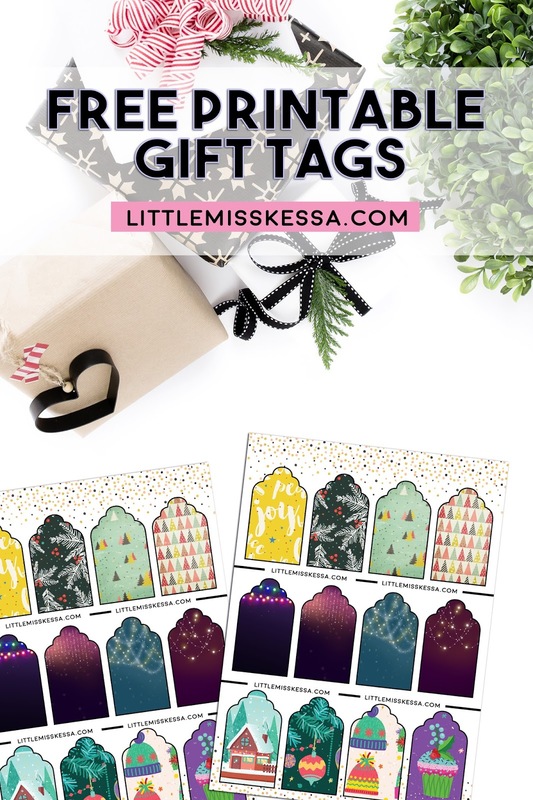 If you wish to personalize the gift tags with your name, just follow my KT Paper Designs Instagram feed and send me a DM and I will send the file to you for free (yep, no extra cost and no hidden cost either). I'll throw in a festive name wreath or a glittery Facebook cover for good measure. If you scroll at the bottom part of the page (just below the comments section), you will also be able to download another free printable - December 2016 calendar. There's also a Freebies page tab above this page where you can still download past printables. I might remove all the 2016 printables early next year so there would be space left for new ones. I also shared a holiday gift tags freebie set last year and you might want to check it out as well. I know you can never have too many gift tags in your life. Wink! NOTE: This blog post contains an affiliate link and when you click the link and buy from the site, I will be earning a 10% commission as one of their partners.